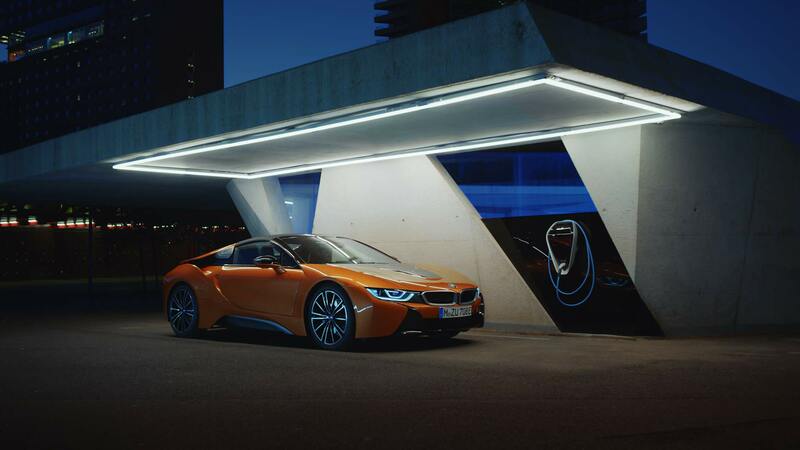 For this BMW world advert, with very short deadlines, we shared the work with our friends from Mathematic. The challenge for Machine Molle was to create a futuristic night-time city. A digital matte painting research enabled us to transform the city of Barcelona into a megalopolis.